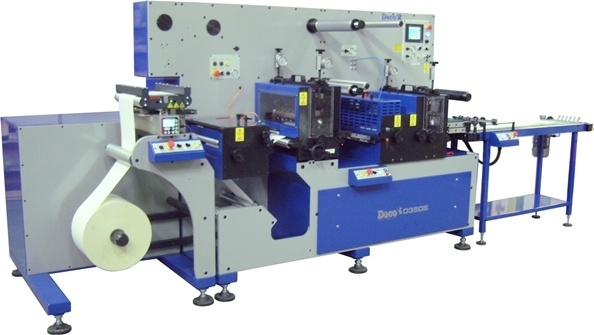 Flexi Labels, Peterborough – UK, install a Daco D350S sheeting line for the production of A3 & A4 laser / inkjet labels. 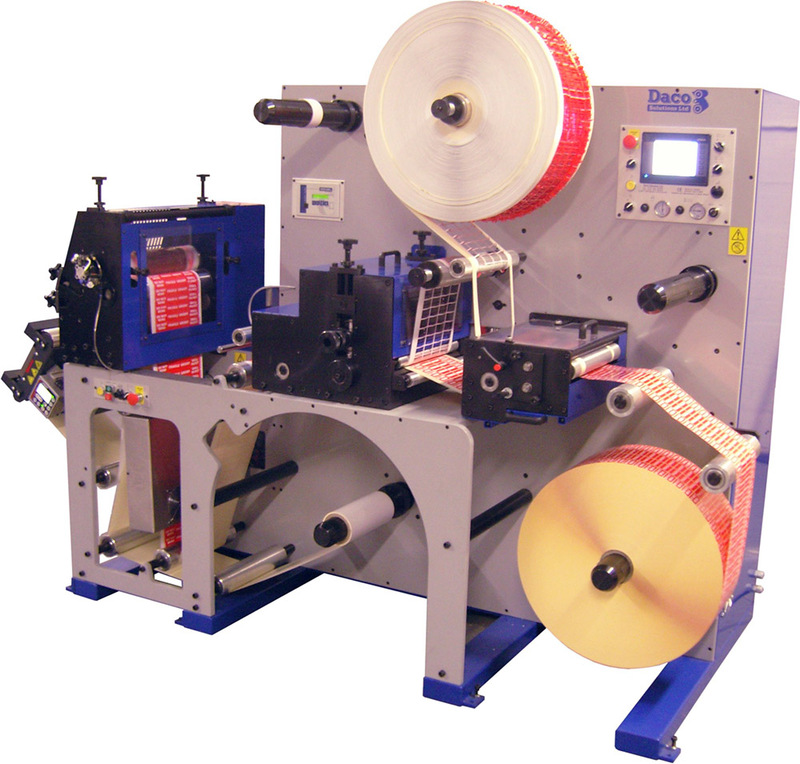 Flexi Labels produce both short run, sometimes as little as 10 sheets and long run sheet labels. 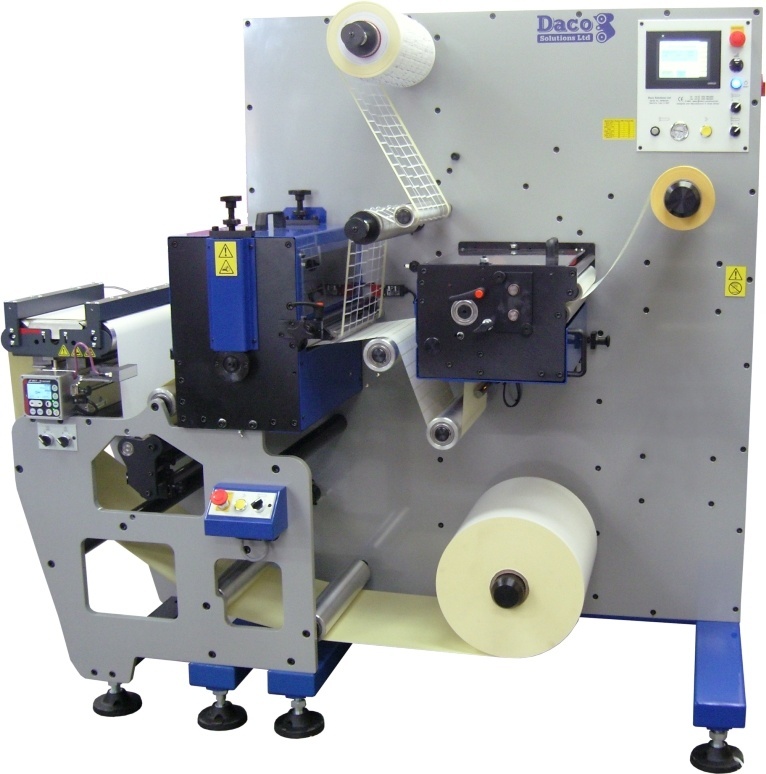 Initially they purchased a machine around a year ago but setup time was too long so they revisited a quotation by Daco Solutions and with both companies giving ideas of how to reduce setup times, Flexi Labels purchased the Daco D350S. The D350S is a fully servo driven machine and the sheeting station only uses one size of sheeting tool to produce all sheet lengths from 50mm to 1400mm. 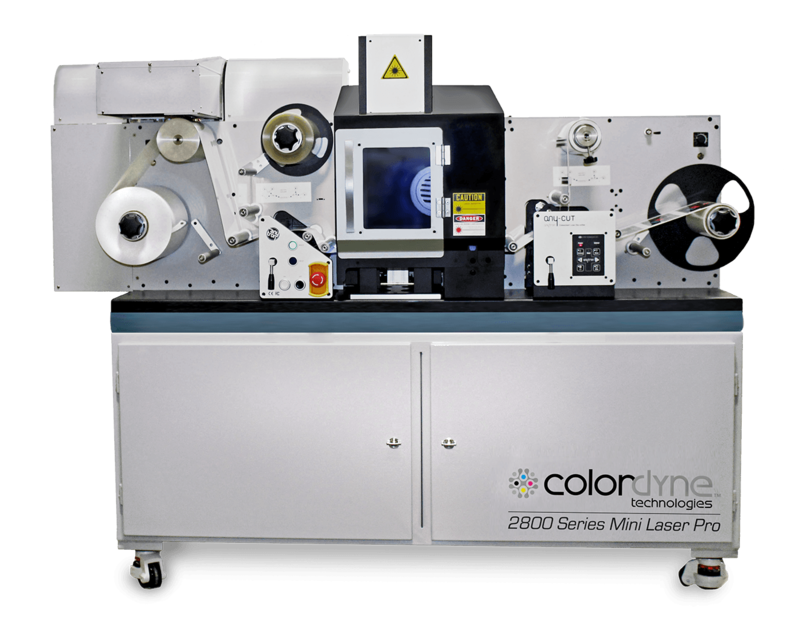 The machine is truly modular and 1m (40″) unwind, flexo & inkjet print modules, turret rewind options can easily be added at a later date. 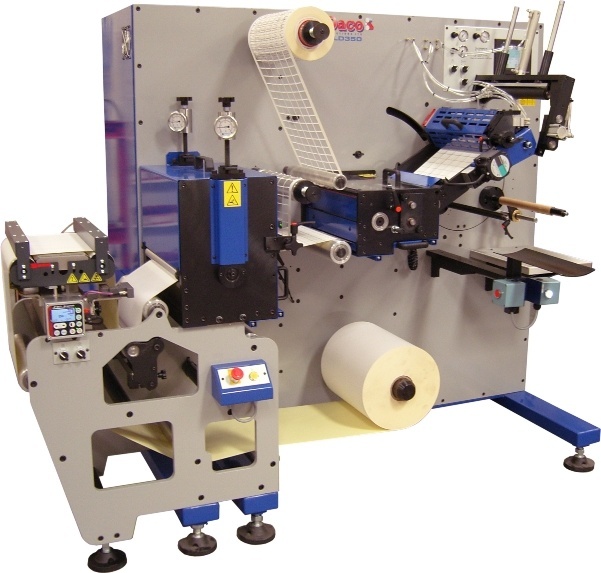 The D350S allows the die cutting of material from digital label presses and can cut to register in both roll and sheet formats. 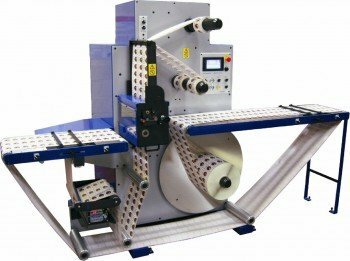 “Due to increase in demand in production for self-adhesive labels on A4 sheets and also need for supplying A3 and SRA3 sheets directly to the trade, we decided to invest into a new label converting machine. We found Daco Solutions were the only company giving us better value for money, and more than anything their support has been exceptional since the machine was installed. We have been using machine for last 6 months without any need of service call which says it all. 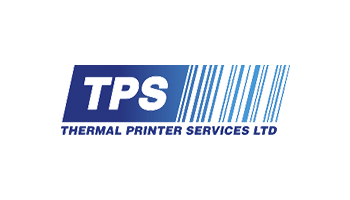 I would certainly recommend Daco Solutions”, commented Assad Gilani – Director of Flexi Labels. 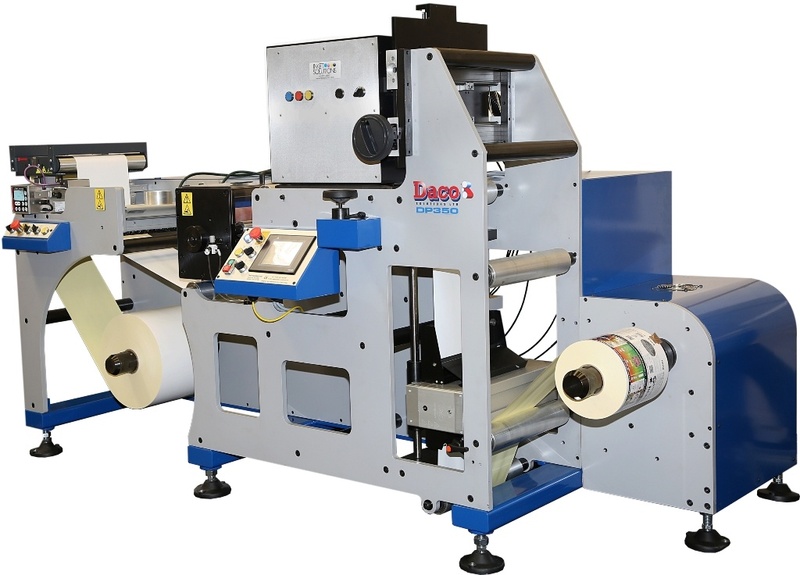 Daco Solution’s Sales Manager, Mark Laurence, explains we lost out to a competitor when they purchased their first machine a year ago but Flexi Labels gave us the chance again to quote for another machine as setup was too long on the machine they purchased. 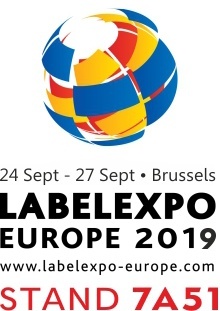 Flexi Labels and our design team worked together to concentrate on a machine that was quick to setup and could produce all the range of products they need now and in the future. 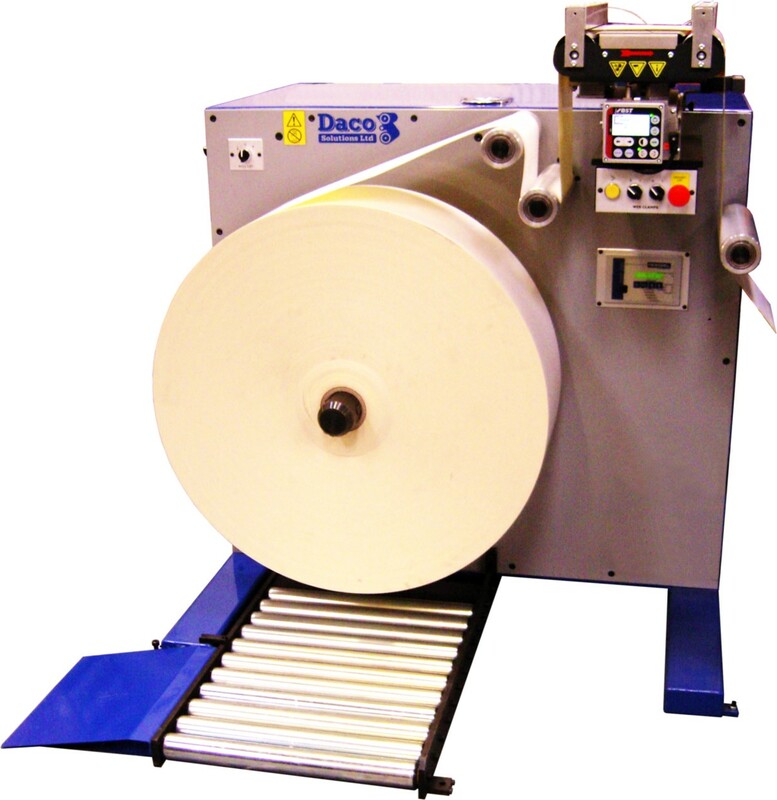 The D350S can produce roll and sheet labels with the ability to do both to register if required.